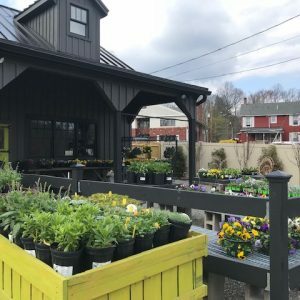 Prince’s Farm Stand: Farming Royalty in Mountainside! 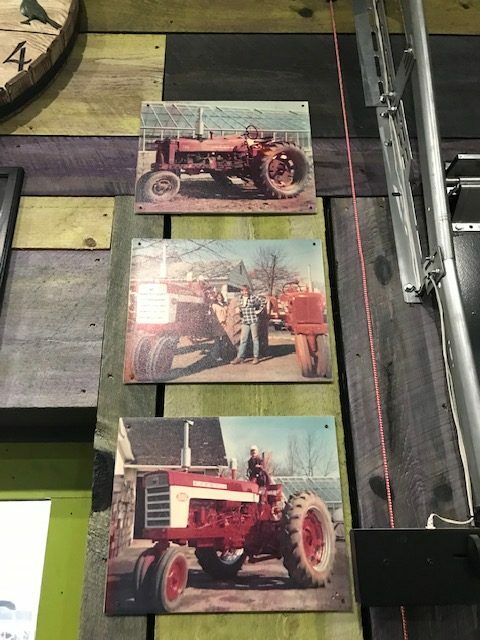 Prince’s Farm was once a 150-acre working farm on South Springfield Avenue that became a staple in Springfield for over four generations! No one knows better than Heather Prince Murphy of Mountainside what it’s like to grow up on a farm and work for a true family business! 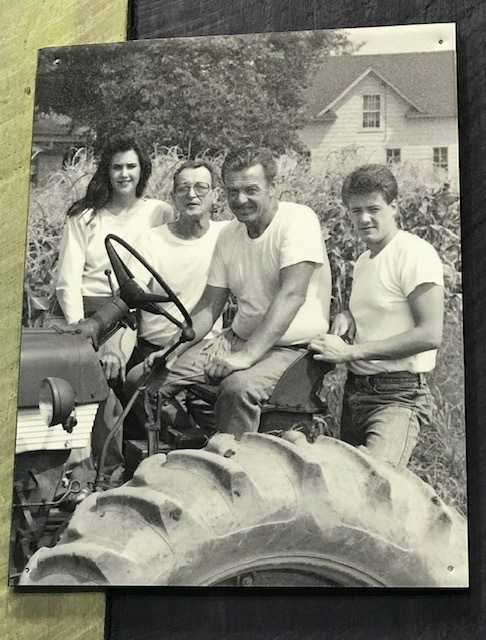 The farm took roots in 1902 and Heather was 16 years old when they finally sold the farm in 1990 to developers for new home construction. Heather and her husband, Tom Murphy, couldn’t stay away from the family business for long. 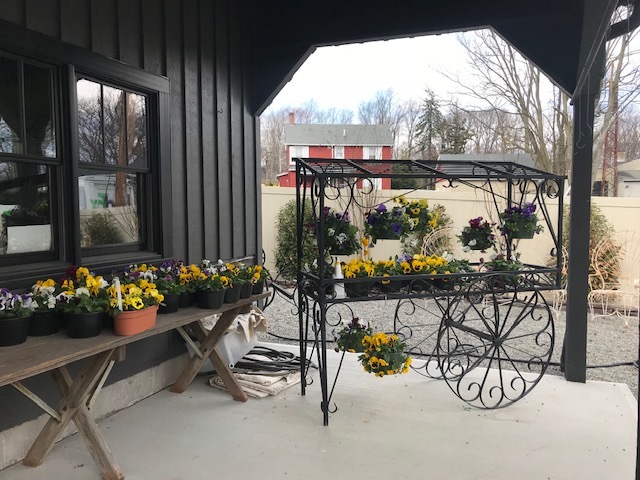 In 2017, they opened their barn doors to a gorgeous new site called “Prince’s Farm Stand” at 1123 Mountain Avenue in Mountainside (right next to Vine Republic and directly across from Echo Lake Park). This gorgeous building is actually a horse barn and was designed by Heather and Tom. The entire structure came from The Carriage Shed, an Amish company specializing in customized barns. They had garage doors installed in the stall openings. 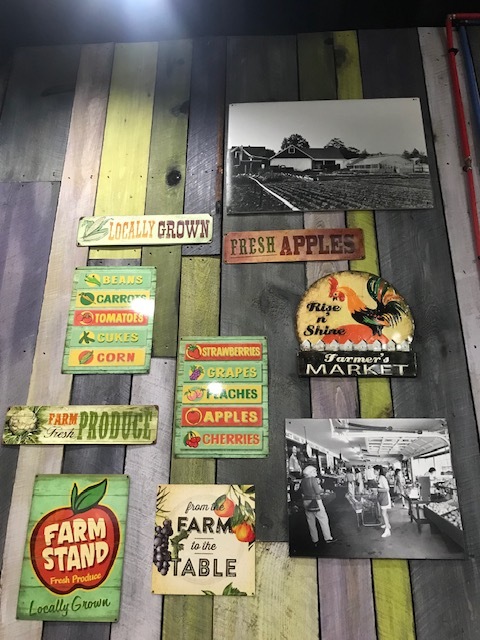 Heather and Tom purchased all of the wood panels and Heather literally hand-painted and stained each piece of wood that was placed in the interior of the barn! The colors are truly gorgeous! 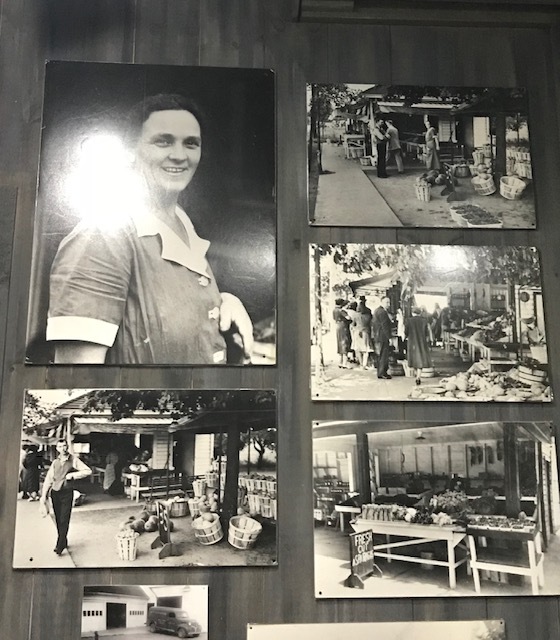 The walls are adorned with life-size black and white pictures representing the history of Prince’s Farm. 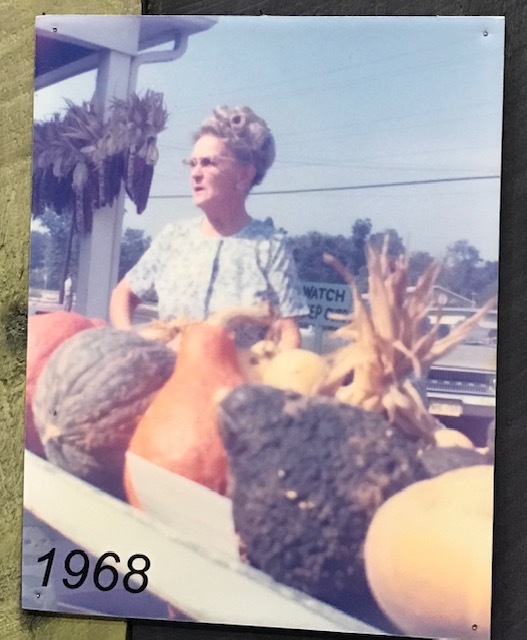 It’s evident that Heather is truly connected to all the generations of her family and this new farm stand embodies everything that her great-grandparents worked so hard to achieve – fresh produce available to the local community! 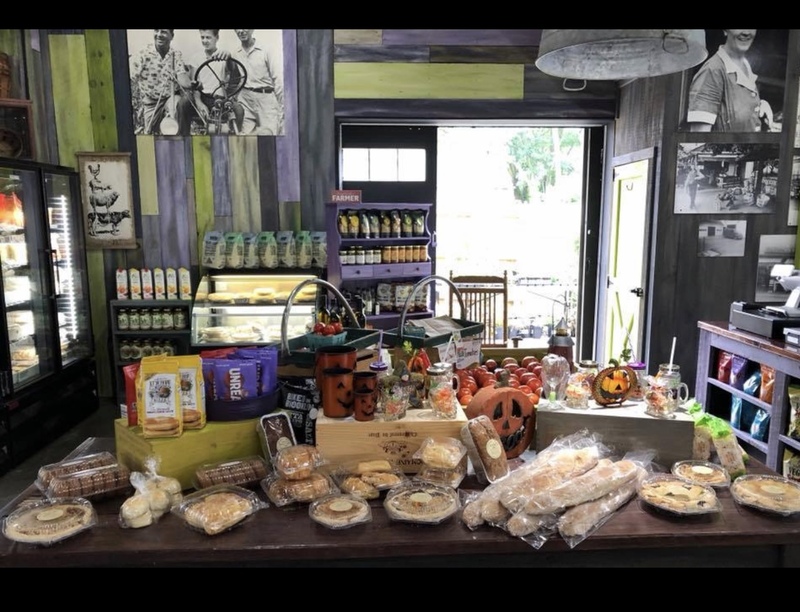 Another draw to Prince’s Farm Stand is the fabulous selection of prepared foods to grab from The Farmer & The Chickpea. This local company (dine-in & carry-out comfort food), based out of Whitehouse Station, is “a celebration of honest food and the people behind it”. All of the meals are “wholesome and hearty” and ingredients are locally-sourced from various farms in New Jersey. Heather adores this homestyle market because they offer vegan, vegetarian, gluten-fee, and meat options! Everyone’s favorite dish that is off the shelves as soon as it arrives is their Macaroni and Cheese! Heather also sells their soups, quiches, pot pies, lasagna, and many other dishes to suit your family’s needs! 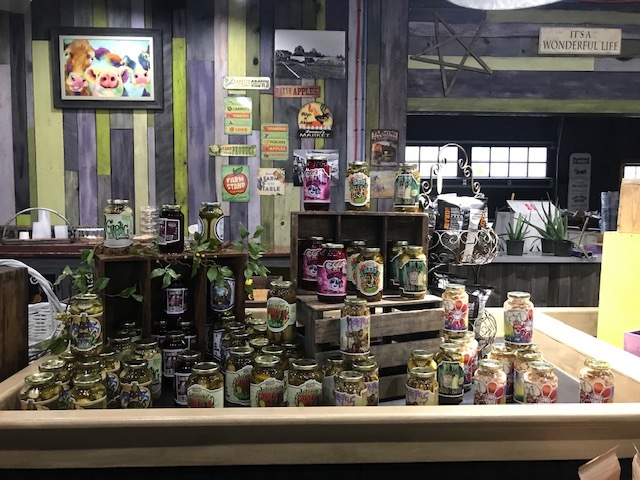 Prince’s Farm Stand definitely celebrates the local farmer – throughout the store you can find farmer’s market favorite brands such as organic meat, eggs, and veggies from Profeta Farms, delicious jellies and jams from Beth’s Farm Kitchen, and pickles from Young Jersey Guy! For those cooler, fall days – come in for hot soup from The Farmer & the Chickpea and fresh coffea/tea while you shop! 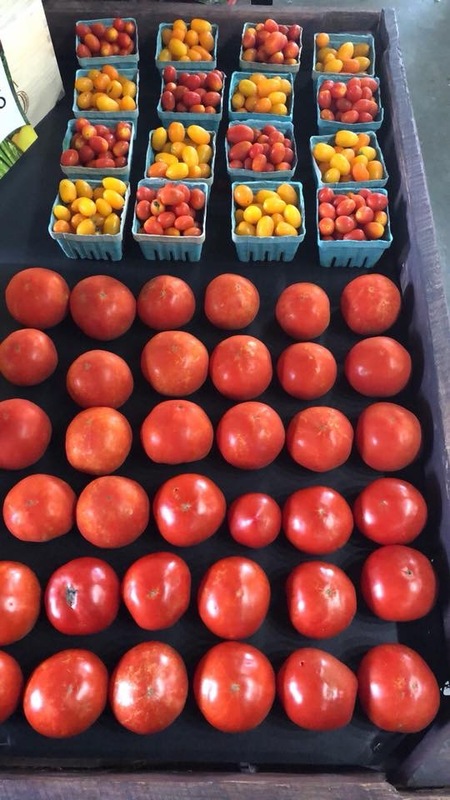 You can always find the freshest, seasonal Jersey produce – the peaches and tomatoes were phenomenal last month! Heather and Tom have a stunning display of seasonal craft items, perennials, annuals, and fall decorating items! There are so many reasons to make this a local stop each week! Make sure to follow them at their Facebook page, Princes Farm Stand. Their website is https://www.princesfarmstand.com/ – or you can call Heather directly at (908) 228-3972 ! 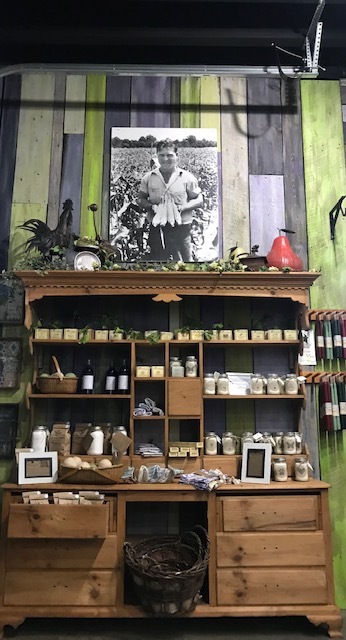 From fresh, local produce, flowers, prepared food, and seasonal items – Heather and Tom have created the true “modern farm” in Mountainside. Stop by and take delight in this visually, stunning store filled with everything healthy for you and your family! 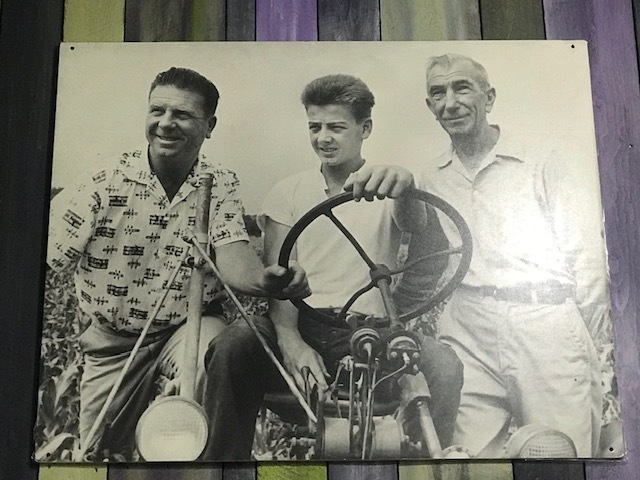 I’m so happy for Heather and Tom Murphy and I’m sure Heather’s great grandmother would be very proud that her family business is still thriving today!